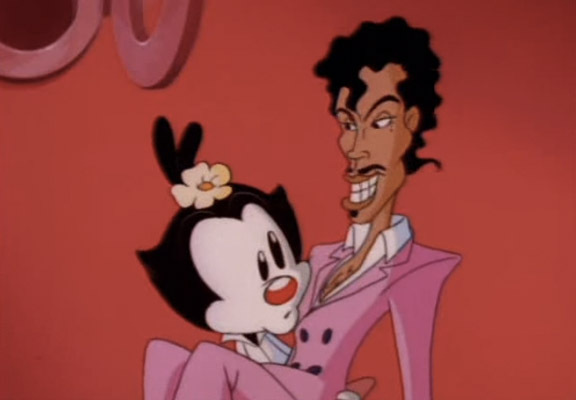 It’s a well known fact that children’s cartoons always try to throw in a few adult innuendos, just so parents have something to have a laugh at while watching with their kids. But this gag goes well beyond the realms of just an inappropriate innuendo. 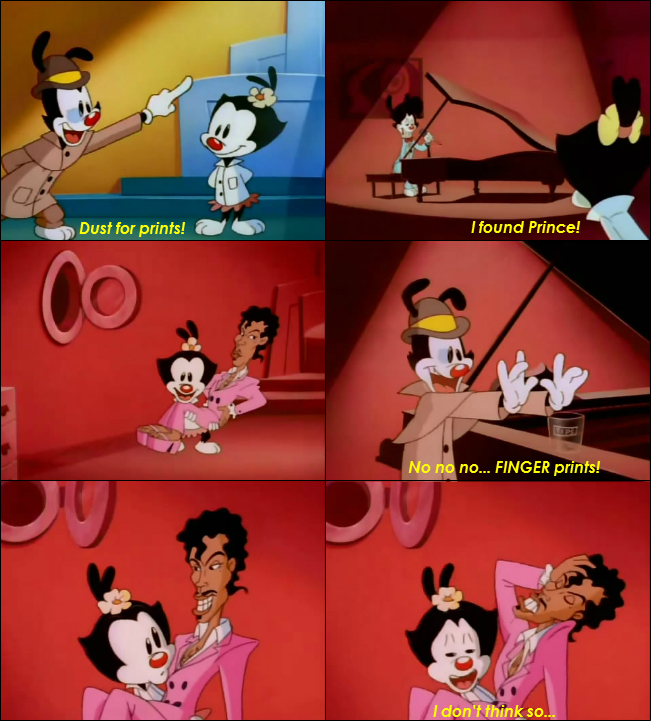 Among the many tributes that have been posted online since news broke that legendary musician Prince had passed away, a scene from Animaniacs has resurfaced and gone viral after it clearly contained a really rude joke. Wait, what just happened? 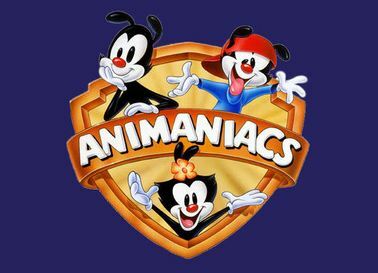 It seems you could get away with a whole lot more in the 90’s, who’d have thought it? Oh the things you miss when you’re a kid. Childhood=ruined.